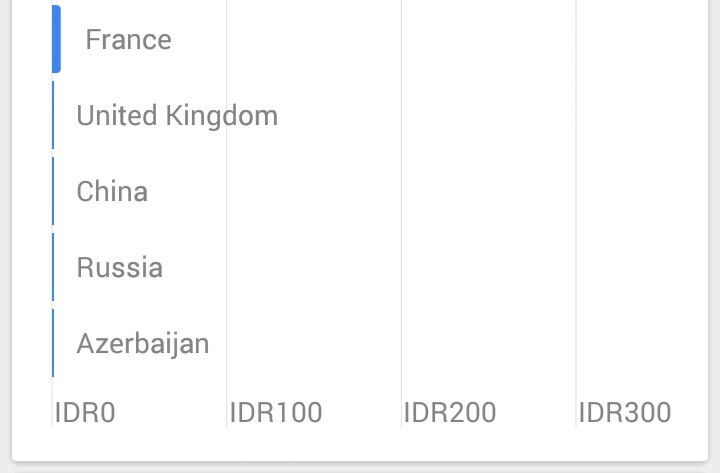 Home»Technology»Page View Azerbaijan Has No Impression in Google Adsense, why? 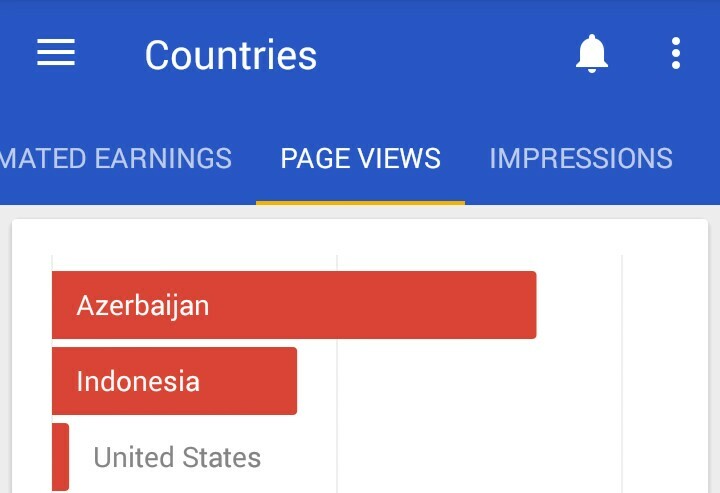 Page View Azerbaijan Has No Impression in Google Adsense, why? Today, in Alsaalta blog: some guys from Azerbaijan country visited our blog. With the visitor more >85 visitor from Azerbaijan. Every blogger is happy, when some foreigner visit our blog. The problem are: a visitor from Azerbaijan never give us a revenue as in impression or even a revenue in a click. Why Azerbaijan don’t give us a revenue? as a google publisher we have to put it this way. “traffic is king, and traffic is money“. But when you have traffic and there is no money to follow, there must be something wrong??? cmiiw. Alsaalta is an Indonesian Citizen, who is learning to write in English. Why in English? To target larger Audiences. So can covered much more reader. This is Alsaalta first English content. Hopefully can be more consistently write in English. So Pardon Us, for not good in English.